Highland MP Drew Hendry has accused the UK Government of being “short-sighted and blinkered” in its attitude to the future of mobile technology. 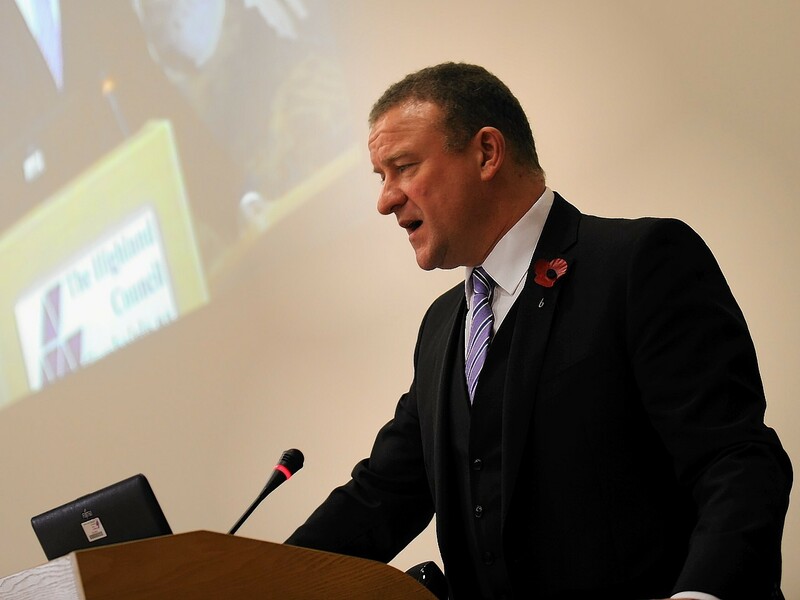 He urged ministers to be “visionary and truly ambitious” after being told his call for 5G in rural areas to be included in the universal service obligation (USO) was not feasible. The former Highland Council leader wants the legal obligation for equal and affordable access across the UK to be made a condition of any commercial application when 5G comes up for licence. Rather than waiting until the technology is available, he has suggested plans for its arrival be drafted in advance. But the Department for Culture, Media and Sport (DCMS) said 5G could not be considered as part of the USO because it “doesn’t actually exist as a product”. In addition, under EU rules, for a service to be included, the majority of people must have access and be using it. This means the UK Government could include 5Mbps or 10Mbps broadband, as is currently being considered. It would give the 5% of the country that will not have access to superfast by 2017 a legal right to contact providers and demand the agreed speed “up to a reasonable cost point”. But companies cannot be legally obliged to universally provide technology that does not yet exist. Mr Hendry said it was ridiculous that in order to ensure fair access across the board, coverage had to be near enough universal to start with. He insisted the government should be planning for “the next big development” – rather than waiting for the market to develop and then reacting. The Inverness, Nairn, Badenoch and Strathspey MP added: “The government’s response shows just how short-sighted and blinkered they are. It just shows they are not even thinking about it.